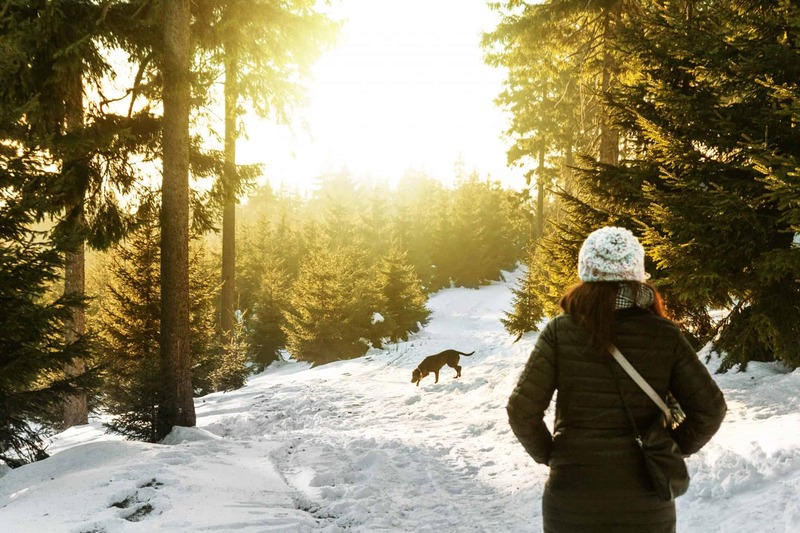 Most dog owners will have noticed a substantial drop in temperature in the last week or so, which means those magical winter walks during the holidays are not too far away. In this blog post, we’re going to share some simple tips to keep these outdoor adventures as safe as possible for our four-legged friends. Before delving into the detail on how to keep your dog safe, it’s important to be aware of the dangers cold weather can pose to pets. For instance, many dog owners don’t realise that dogs’ paws can be subject to cracking, drying and frostbite in low temperatures. With this in mind, here are some precautions you can take. There are many protective balms on the market that are designed to keep paws healthy when walking in colder terrain. The choices are long and varied, so be prepared to do your research on the ingredients and make a decision based on your dog’s individual needs. Ahead of applying the balm to your dog’s paws, it’s important to ensure they are well groomed. Long hair between the paw pads should be trimmed to size, along with the excess hair around the paws. Doing this stops ice forming on and around the paw pads, which can otherwise cause painful cuts. It’s also vital to make sure that long claws are trimmed, as ice can also gather between the paw pad and the claw. Applying the balm is easy. 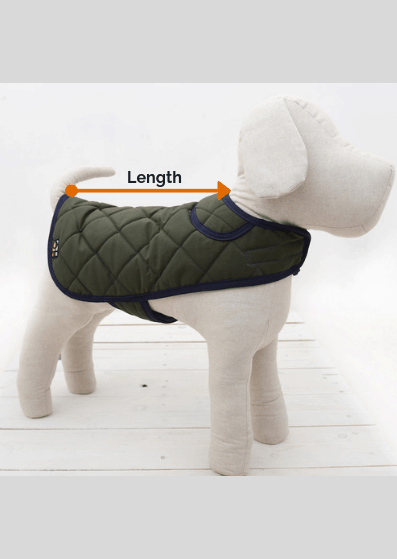 Simply spread a thin layer across each paw before taking a walk in cold weather. These balms can also be applied after the walk to remedy any soreness or irritation from the walk. A popular alternative to balm is walking boots. There are many variations available, but owners may wish to check to see whether their pet is comfortable wearing clothing. It’s also important to consider the quality of your collar and lead when going for regular walks in cold weather. Our signature range of collars and leads are extremely durable and machine-washable, meaning that dog owners can be confident that their walks will not include unnecessary running!